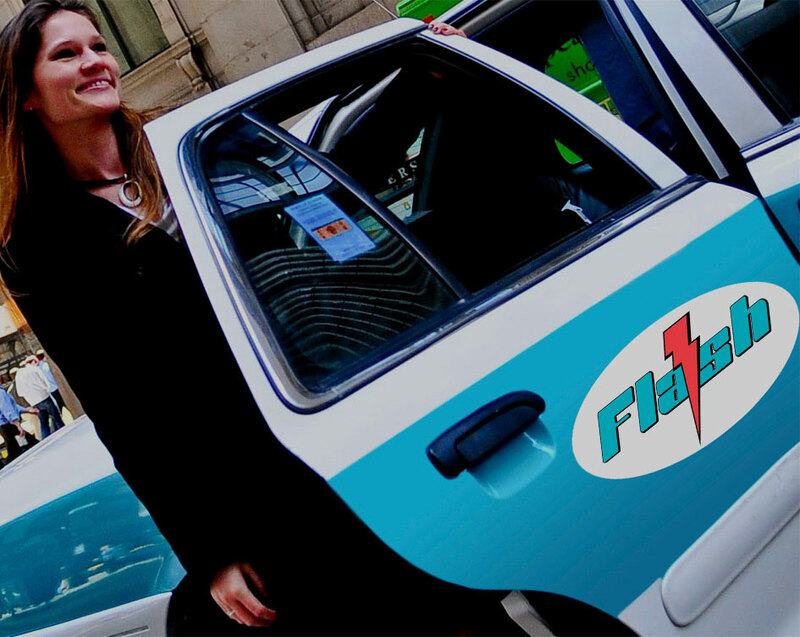 The Flash Cab corporate account offers flat rates from Chicago's Loop to the suburbs. To find your rate, please enter the first few letters of the suburb. 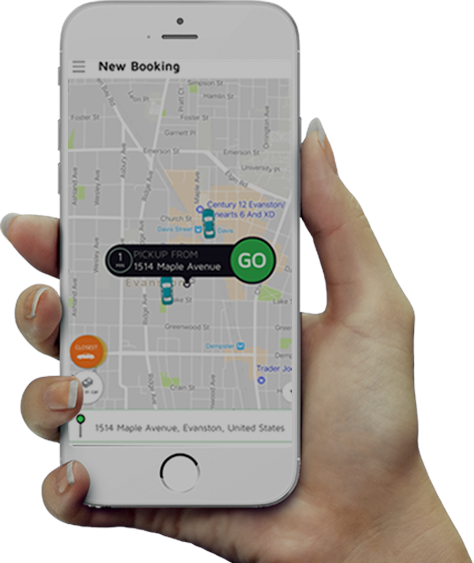 Flash Cab affiliates serve both O'Hare and Midway airport by offering a comfortable and economical ride from your front door right to your terminal gate with plenty of trunk space. Flash Cab drivers are properly trained and licensed. Get the finest cab service at truly affordable rates when booking with us. Riding with Flash Cab is unquestionably secure as our driving fleet have undergone thorough screening processes before joining our team. We are available 7 days a week, 24 hours a day to provide the best transportation service for you. Hands down, the BEST cab driver I have ridden with in any city! - cab#: 3450TX. Easy on the gas and brakes, polite and chatty but not intrusive. If only every cab driver was so amazing! I would like to commened the excellent driver of Flash Taxi (Taxi Cab 1819) for returing my cell phone to me 20 minutes after I lost it. He is such an honest person and I will always be a loyal customer as a result of Flash Driver 1819. Thank you for the best service in Chicago!!! My driver this morning, David Torres, provided excellent and prompt service - very professional! Two thumbs up! Will recommend Flash Cab to friends! Syed was a wonderful driver. Sometimes late night cabbies drive like maniacs, trying to drop us off as fast as they can so they can get another fare. Syed drove at a normal speed, changed lanes safely and obeyed all traffic laws. Thanks for being a responsible and courteous driver! Wanted to let you know that the lady who drives cab #4810 is one of the BEST cab drivers I\'ve ever had. She is polite, friendly and knew all of the side streets around my home. She is a true professional! Thank you! Our driver was fantastic. He was extremely friendly and personable. Having taken many cabs in Chicago, he is by far my favorite driver in the past 5 years. Kudos. © 5 Star Flash Inc.